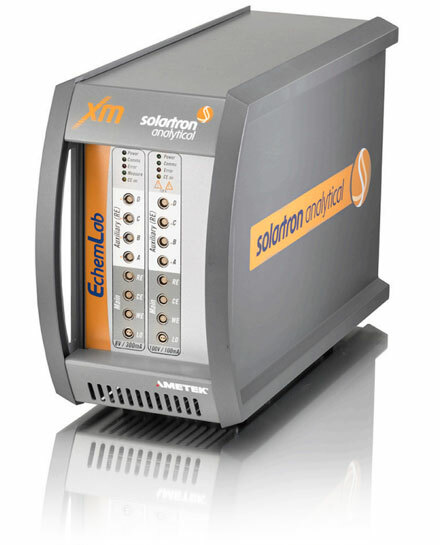 Solartron Analytical potentiostats, galvanostats, Frequency Response Analysers (FRA), EIS and electrochemical test instruments. 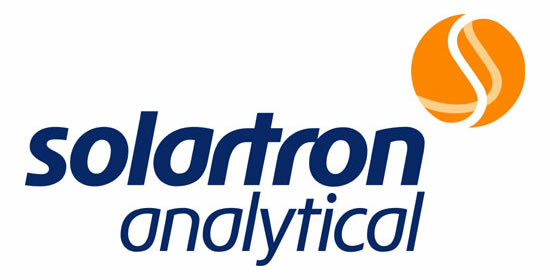 Official Solartron Analytical (Ametek) distributor in the UK, Ireland and Nordic region. 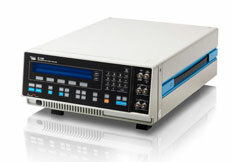 Potentiostat/galvanostats and impedance analysers for electrochemical and materials research. 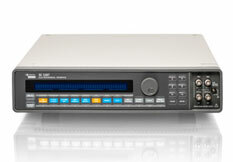 Highly regarded throughout the world as the industry standard. The gold standard in impedance, applications include corrosion, coatings, fuel cells, batteries, solar cells, sensors, fundamental electrochemistry, dielectrics, supercapacitors and piezoelectric materials. The company was founded in 1948 in Kingston on Thames in the UK, manufacturing pulse generators, power supplies and oscillators. During the 1950’s the company expanded significantly, developing a wide range of scientific instruments including radar simulator devices, X-ray spectrometers, cybernetic teaching machines and a range of analogue computers. 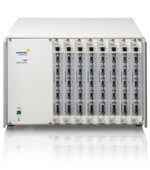 Solartron Analytical was formed in the 1990s, concentrating on the development of a range of frequency response analysers, supporting electrochemical interfaces and digital voltmeters. 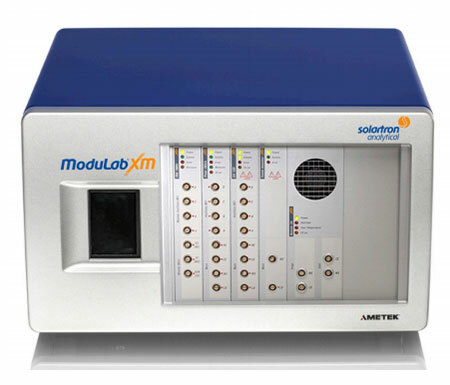 Since 2005, Solartron Analytical has been part of Ametek Advanced Measurement Technology.